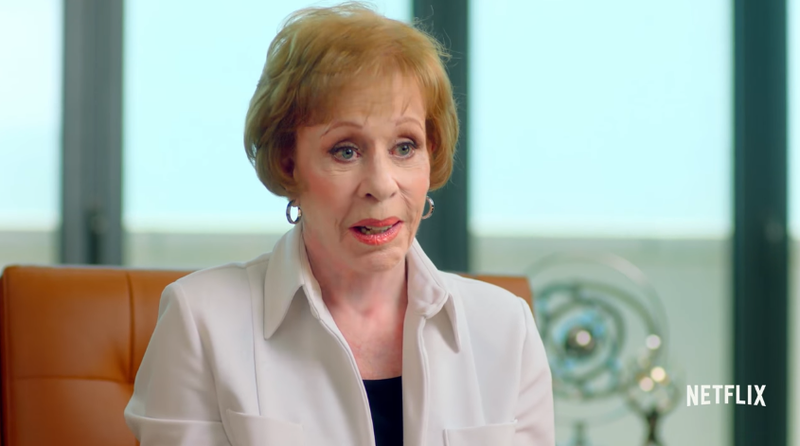 Comedy legend (and All My Children fan and guest star) Carol Burnett is coming to Netflix with the original unscripted comedy A Little Help with Carol Burnett. Featuring pint-sized opinions from a panel of straight-talking 4-8-year-olds, Burnett and her guests will reveal how a different generation solves life's biggest dilemmas. Check out a cute teaser video below.